One of my favorite activities as of late has been playing full albums while working out. I used to be all about the playlists, but now I love seeing a piece of work come together versus a bunch of singles. Needless to say, when it comes to getting something good, I have to share with you all. 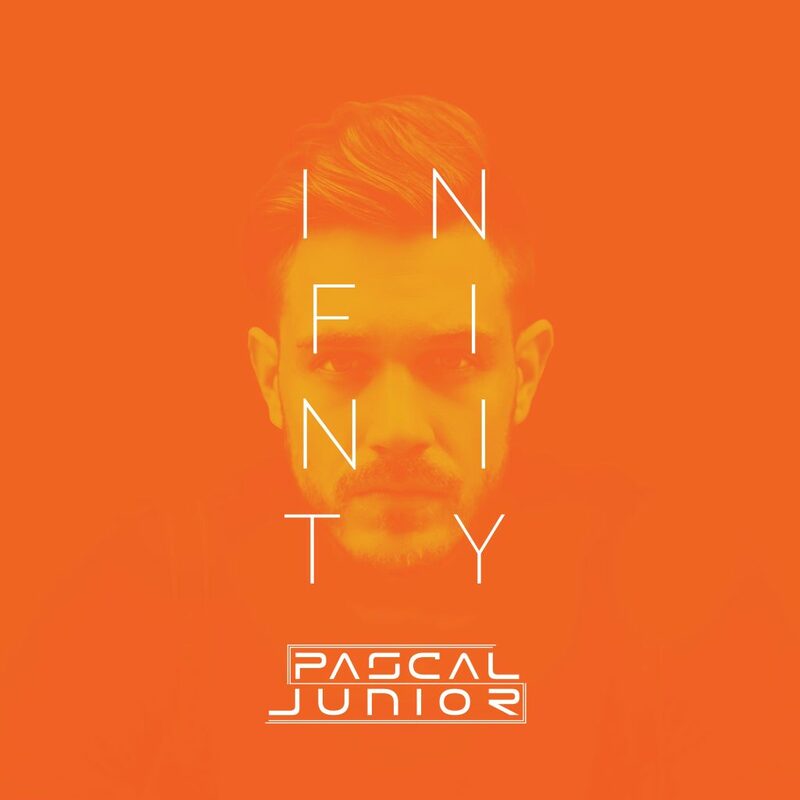 Pascal Junior has recently released his album, Infinity. Pascal Juniors takes you on an epic adventure with these eight tracks. Each track flows very well with each other, but there are so many emotions and the range of tracks is very apparent. It is nice to hear these tracks compliment each other’s vibes so well. I am personally fond of “Stay” and “If I Wouldn’t Know,” but all of these tracks are good with “Show You” really hitting you in the feels. Check out Pascal Junior’s album now! Check out more of Pascal Junior on Facebook, Soundcloud, and Soundcloud.